The Grammy-winning husband and wife duo Susan Tedeschi and Derek Trucks are hitting the road. 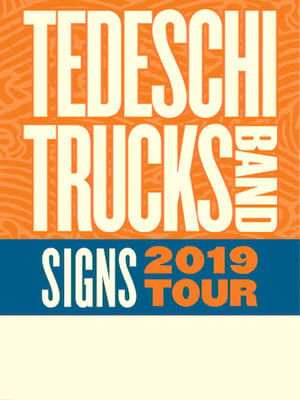 Comprised of slide guitar virtuoso Trucks, the feisty vocals of Tedeschi and a backing band of killer brass and rhythm section musicians, the Tedeschi Truck Band do southern-fried soul like no one else's business. 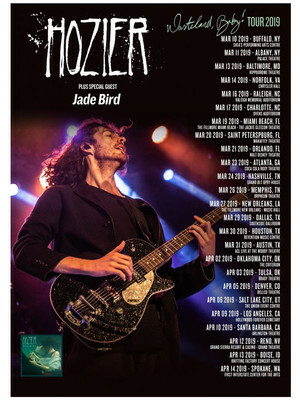 The undisputed king of the comedy song follows up his low key 2018 outing 'The Ridiculously Self-Indulgent, Ill-Advised Vanity Tour, with his biggest and most spectacular show to to date. 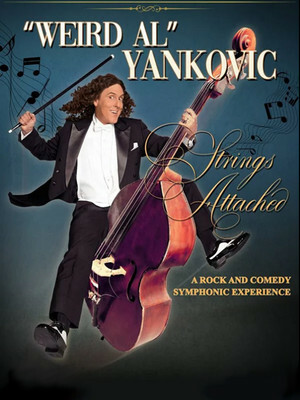 The Strings Attached tour will see Weird Al Yankovic changing up his game once more, donning a tux, and presenting an evening of rock and comedy, backed by a live symphony orchestra and backing singers. Sacramento Memorial Auditorium is part of the Sacramento Convention Center Complex complex. Please note: The term Sacramento Memorial Auditorium as well as all associated graphics, logos, and/or other trademarks, tradenames or copyrights are the property of the Sacramento Memorial Auditorium and are used herein for factual descriptive purposes only. 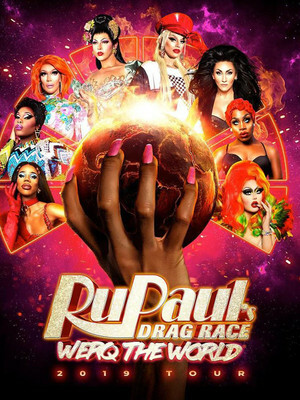 We are in no way associated with or authorized by the Sacramento Memorial Auditorium and neither that entity nor any of its affiliates have licensed or endorsed us to sell tickets, goods and or services in conjunction with their events.